Toronto’s Old City Hall has been a fixture in the city’s blend of old and new architecture since its completion in 1899. Though not officially the first city hall, actually the third of its kind, this building spent just over 60 years in use before Mayor Nathan Phillips decided to launch a new city hall design competition and eventually begin to build the winner. Following the opening of Toronto’s present City Hall in 1965, Old City Hall was threatened with demolition during the planning of the Toronto Eaton Centre. A group of concerned citizens and community activists called, “Friends of Old City Hall”, convinced the city to preserve this important landmark that complemented Osgoode Hall and the New City Hall. 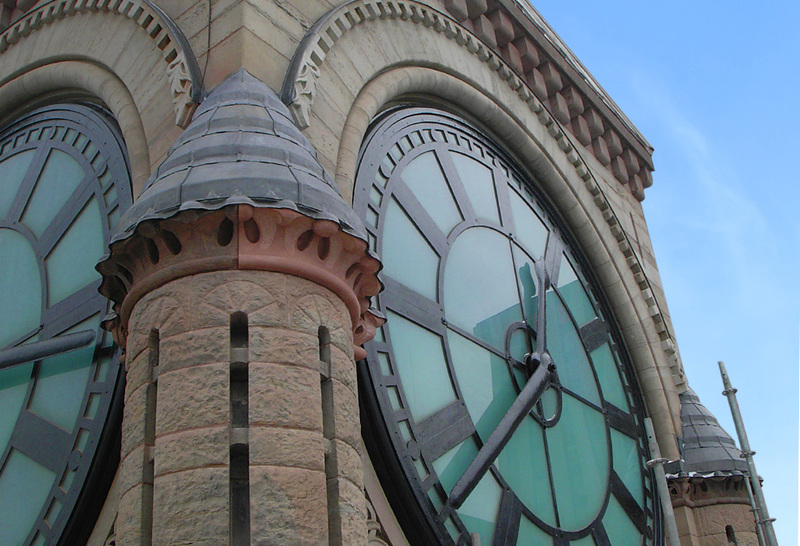 Old City Hall was declared a National Historic Site by the Historic Sites and Monuments Board of Canada in 1989. 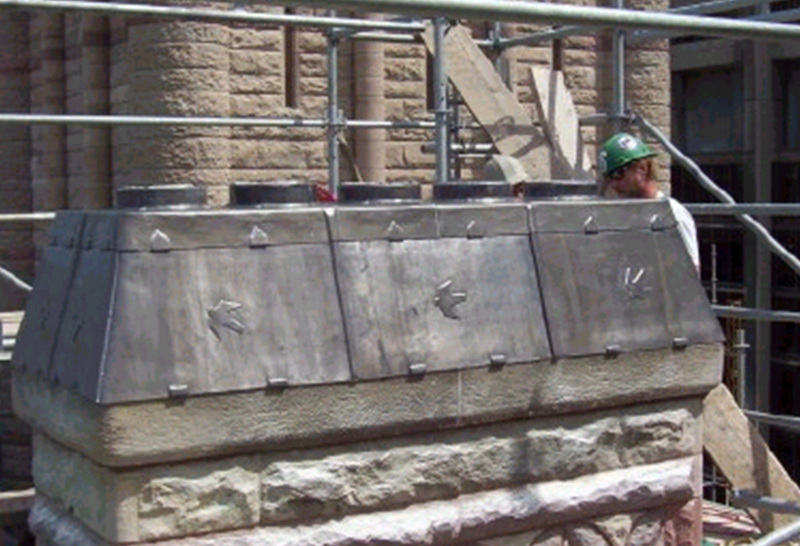 When Heather & Little took on this sheet lead project, we paired with Clifford Restoration to make sure the project on a building as important as Toronto’s City Hall was executed flawlessly. The building’s masonry was restored over a five year period, which included the completion of all sheet lead work and new copper roofing. This project involved the hand forming of lead sheets, welting, bossing, lead burning (welding), and lead covered weatherings. 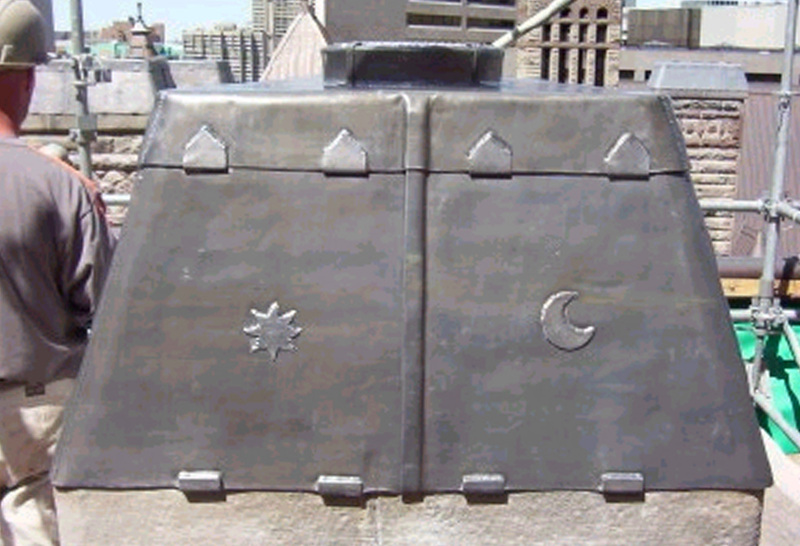 Additionally, all coping stones, stone band courses, window sills, and chimneys were capped in lead sheet. 6 and 8-pound sheet lead was used, along with lead coated copper and stainless steel clips. 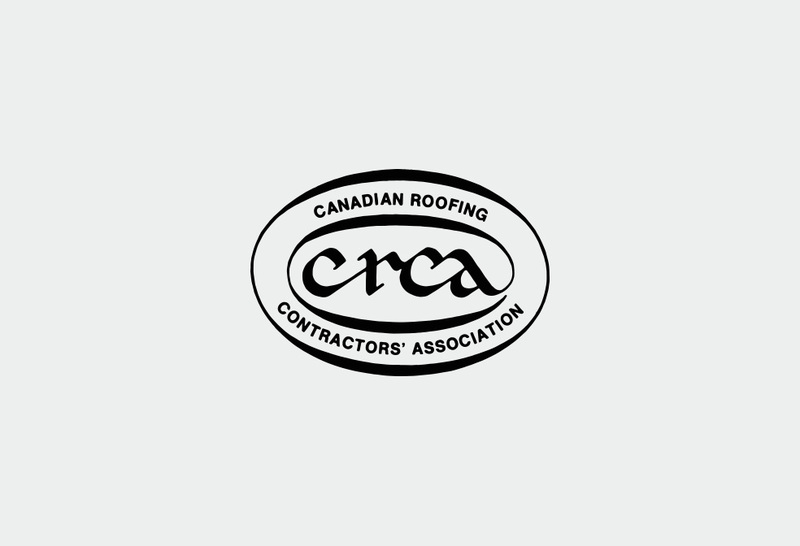 This project was not only a great success, but awarded us the Project of the Year award from the Canadian Roofing Contractors Association as well as the North American Copper in Architecture Award for restoration projects. For more about this project, view the images below or contact us for more information.